ABC’s of Cycling | Home of the Crofton Bike Doctor Blog! Addressing maintenance issues before they become an issue will reduce hassles for you and save you money. Having a ride destroyed because of a mechanical issue that could have been prevented is no fun. First you want to check over the major systems of your bicycle. First run through the gears and make sure your bike is shifting properly. Think back to the last time you rode. 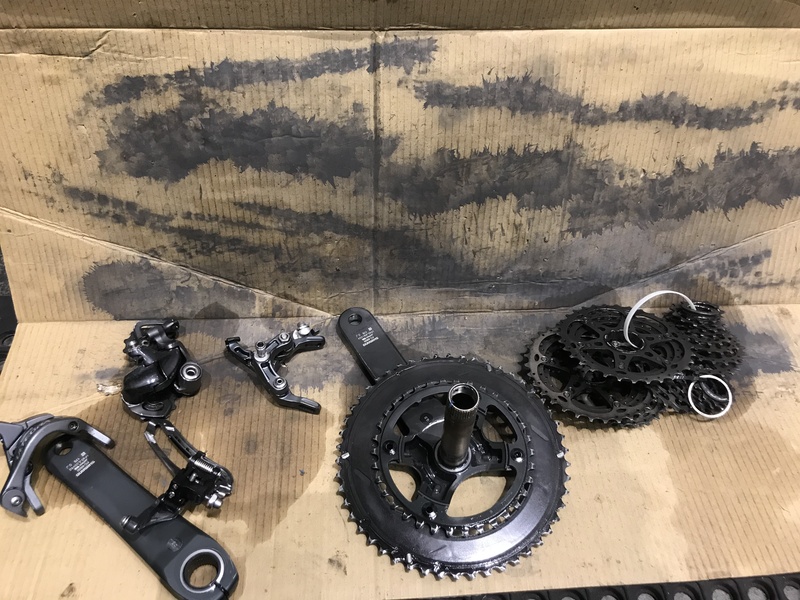 Did your bike shift smoothly and properly? Or does it need a little attention? Next you’ll want to look at the brakes. Are they working properly? Do the brake pads line up on the rims? When you pick up the bike and spin the wheels do they spin smoothly between the pads without rubbing the pads? Do the brake levers stop before touching the bars so that you have enough to actually stop the bike?